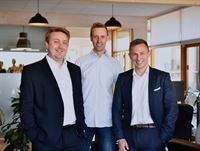 Nordea Asset Management is partnering up with Jan Ståhlberg, a pioneer within the international private equity industry, in a joint venture aimed at investing in non-listed companies with strong sustainability targets. The objective is to create a strong partnership, contributing to the UN Sustainable Development Goals. 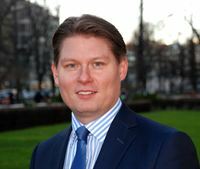 Jan Ståhlberg’s vast knowledge within private equity will be combined with Nordea Asset Management’s leading position within ESG (Environment, Social and Governance) research. - We will have a unique opportunity to incorporate ESG factors in private equity investments.